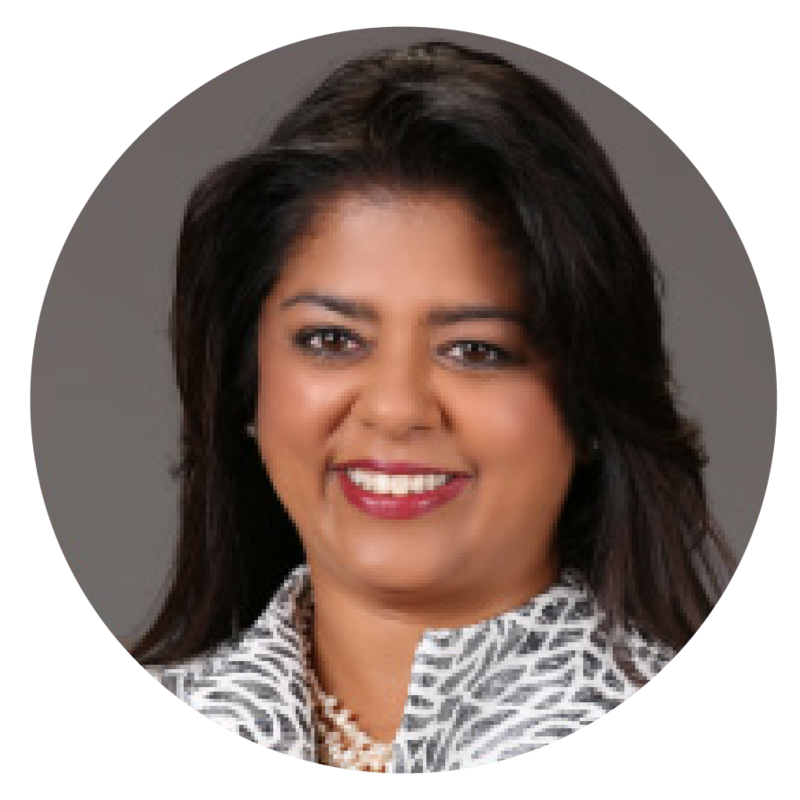 Ami has nearly twenty-five years of experience in the IT Industry with twelve of those years as a management consultant specializing in the areas of enterprise business transformation, organizational change management and supply chain management. 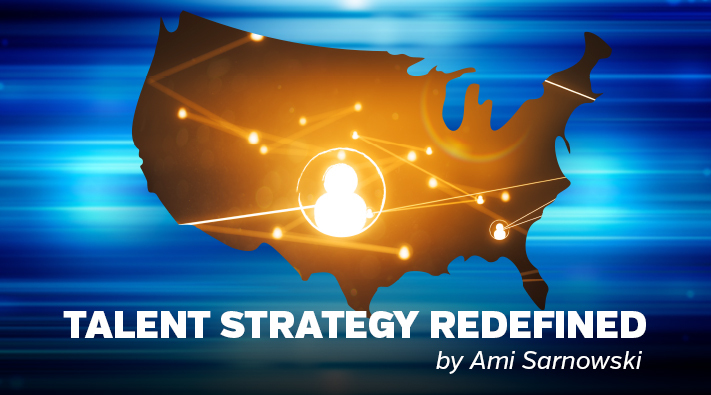 Today, as Chief Innovation Officer, Ami is responsible for developing new and/or evolving existing corporate capabilities as well as designing client-specific talent solutions that create value through cost savings, process efficiencies and strategically aligning talent strategies by balancing cost, risk, quality and capability trade-offs. 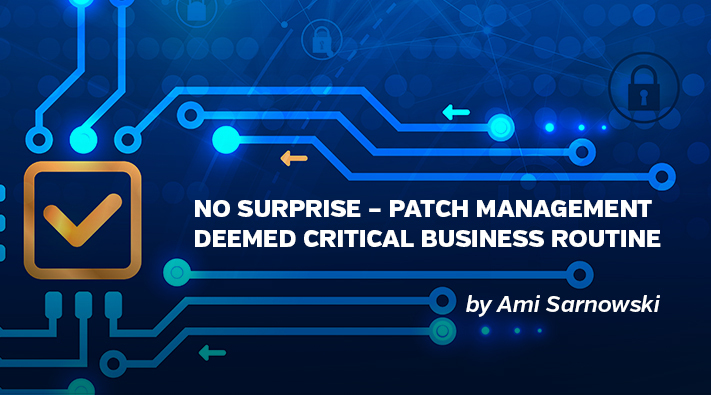 Davos 2019: Skills Gap is Sizeable, but..
For talent strategists, the news that came out of the 2019 World Economic Forum (WEF)..
No Surprise – Patch Management Deemed Critical..
Cybersecurity attacks were at an all-time high in 2018. 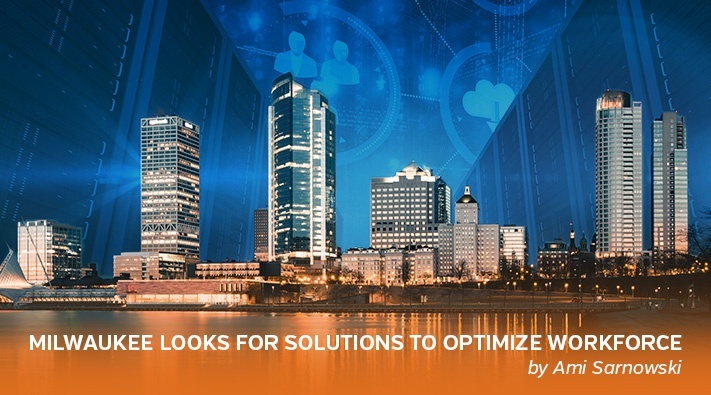 Cyber incidents included..
Milwaukee Looks for Solutions to Optimize.. 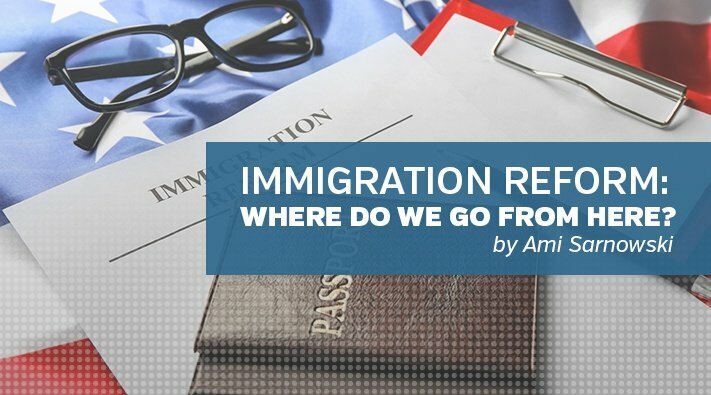 This blog is the first in a series that examines the technology talent gap by major..
Immigration Reform: Where Do We Go from Here? A recent article in the New York Times once again draws attention to the challenge..
Cybersecurity and Workforce Strategy—Do You Have.. In the age of digital everywhere, there is an incredible reliance on data and..